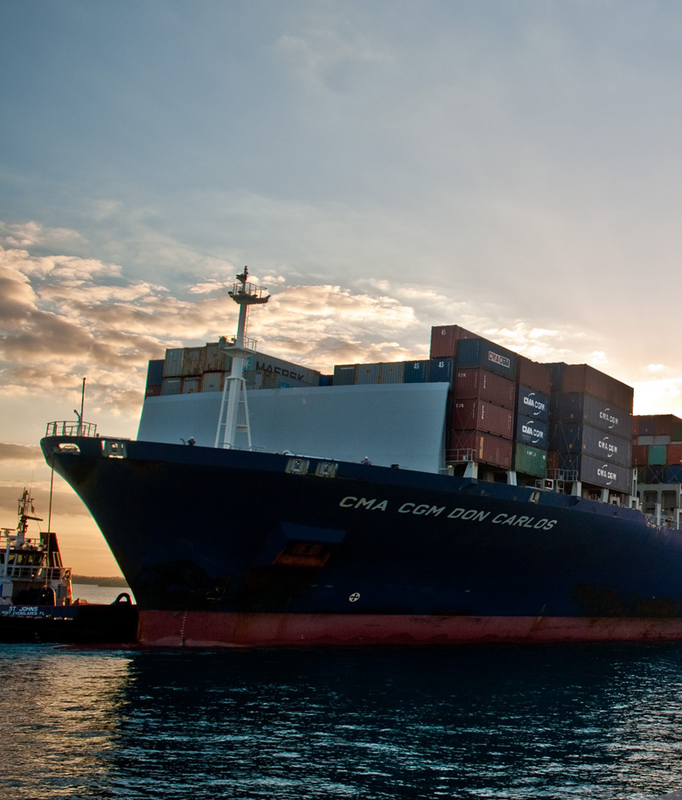 Delay is expensive, so a dependable and professional ship chandler is extremely important. We understand this, so we have focused our entire business model on integrity; on being the dependable, enthusiastic, helpful, registered chandler that you need to keep on schedule. 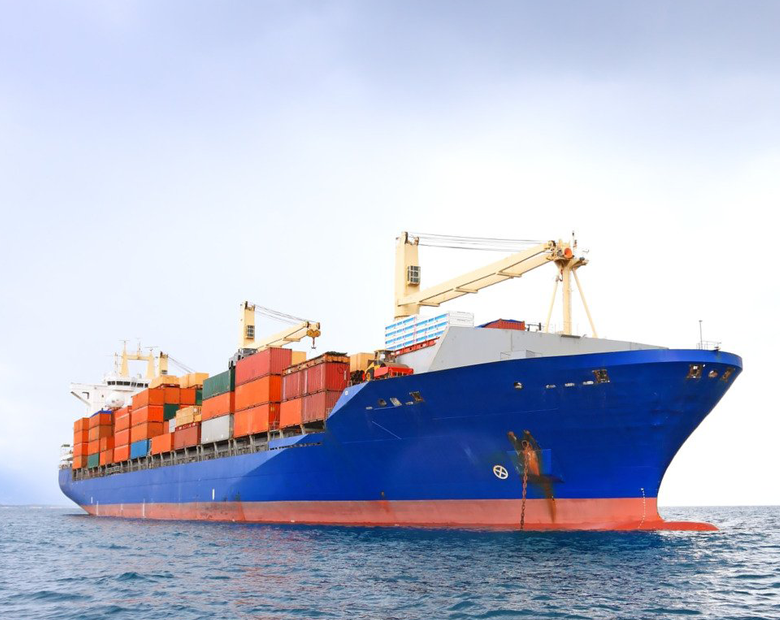 Serving the Indian East coastal ports of Visakhapatnam/Vizag, Kakinada, Gangavaram, Krishnapatnam and Paradip, we have a great team of experienced people from the shipping & marine services industry and a vast network of suppliers. For all your ship chandling requirements welcome to BOB Traders. 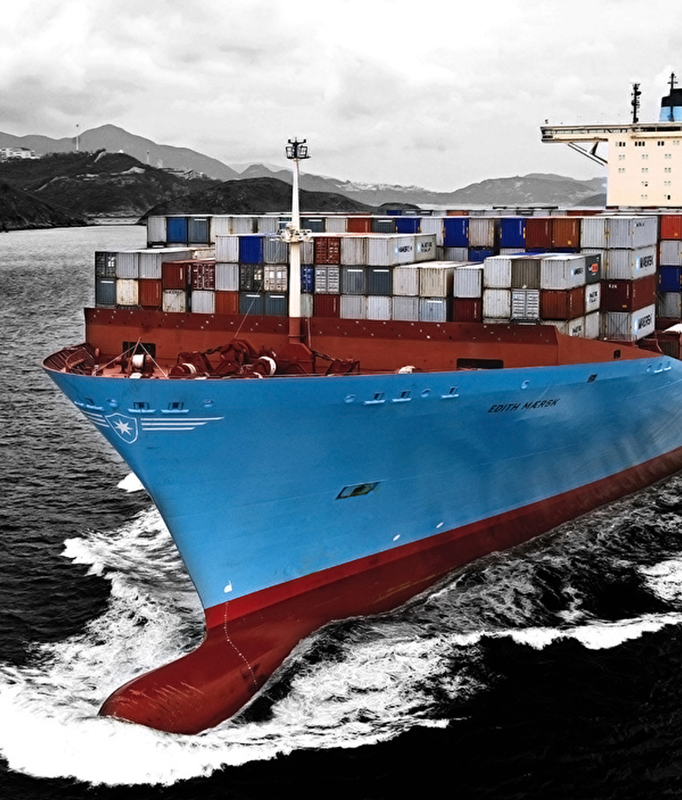 We are a new generation ship chandlers supply vessels with provisions, deck and engine stores etc. 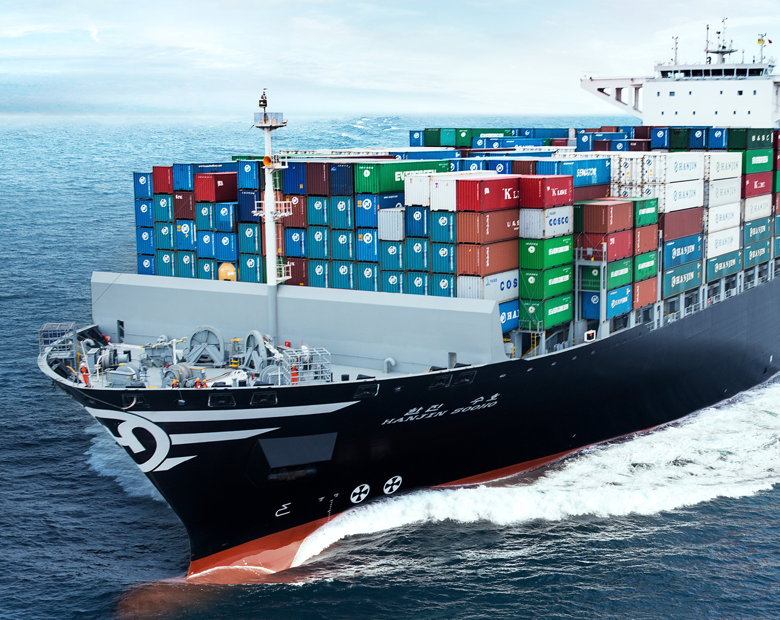 Serving the Indian East coastal ports of Visakhapatnam/Vizag, Kakinada, Gangavaram, Krishnapatnam and Paradip. We have a great team comprises of experienced people from the shipping & marine services industry and enthusiastic, talented young minds. As a company, we run with quality and integrity. Let us show you how high-standards, integrity, and ambition can make your purchasing more pleasant and efficient. Furthermore, we promise to provide you with the best value, and the same professionalism regardless of the size of the order. Come visit us, call, or request a quote today! Class aptent taciti sociosqu ad litora torquent per conubia nostra, per inceptos hymenaeos. Phasellus vulputate sed.